Known as the "Pearl of the Pacific" This vibrant location has beautiful palm-lined beaches and full of unlimited fun. 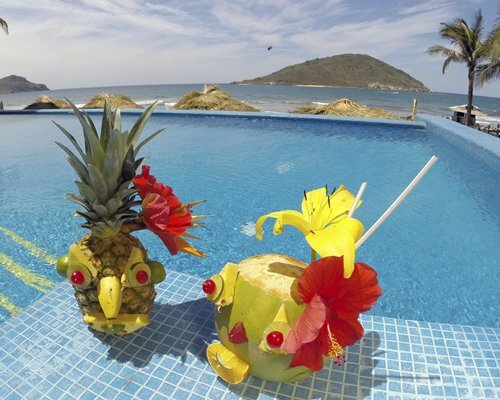 Discover paradise by the sea in El Cid El Moro Beach Hotel. 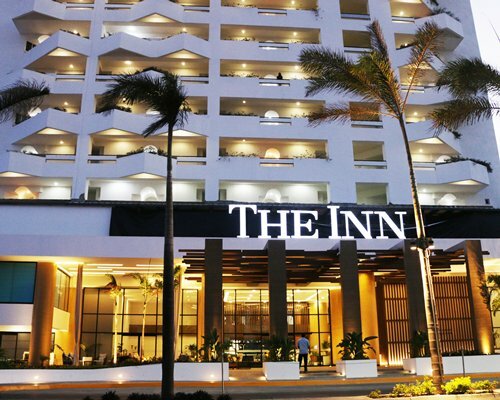 Our well-known and popular resort hotel in Mazatlan at the seaside, is right in the bustling heart of the Golden Zone of Mazatlan, just steps from selective restaurants, exciting nightlife and a wide variety of shopping centers. Swim in two large pools with waterfalls, caves, rock formations, aqua bar, snack area and slides. Treat yourself to a first class trip snorkeling, sailing or fishing. Savor exquisite international cuisine and a warm breeze in our beachfront restaurant La Concha. Live a local festival celebrating the heritage and pride of Mazatlan, or enjoy the relaxing spa treatments, golf and tennis at El Cid Country Club. Our friendly staff is ready to give you a perfect holiday. 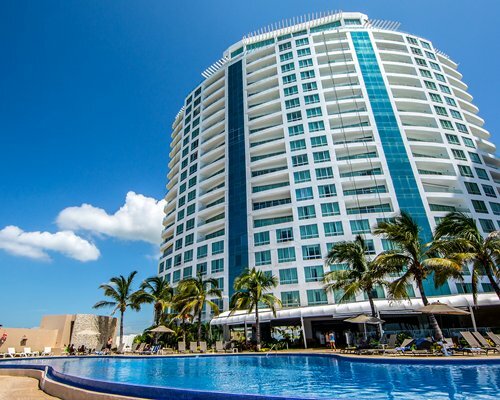 Be sure to ask about special packages at Hotel Mazatlan Before you book your next visit.